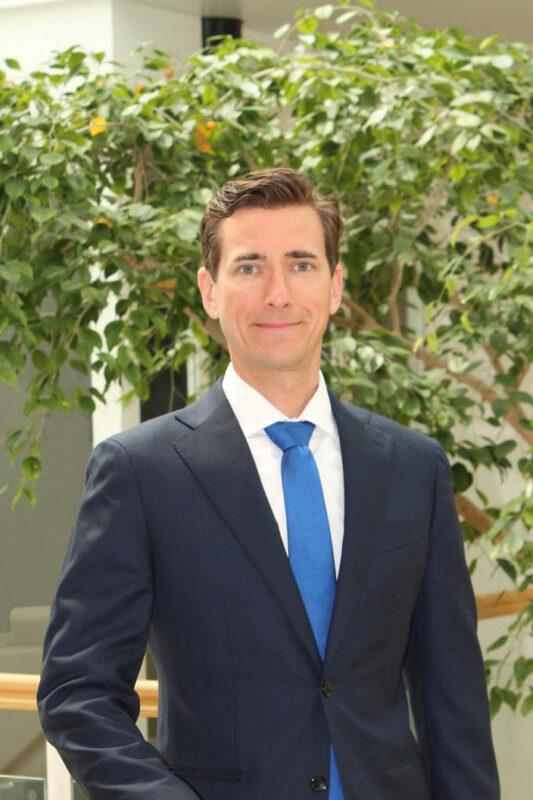 Matthew Dulcey is the Global Sales Manager for PROCENTEC B.V. located in The Netherlands. In his role within the automation industry, he has broad, global experience with automation projects, best practices, and on location insight into projection facilities. This has created a knowledge base focused on the challenges associated with understanding complex data and operations. Further, the global on location experiences provide unique insight into numerous industries utilizing legacy systems all the way to cutting edge Industry 4.0 early adapted solutions. Synopsis of Topic: This presentation will be about clarity in the multi-vendor, large data set reality of PROFIBUS and PROFINET. This requires solutions to fully utilize the capabilities and promise of Industry 4.0, while integrating existing solutions. A direction will be presented for solutions to take full advantage of this new reality.